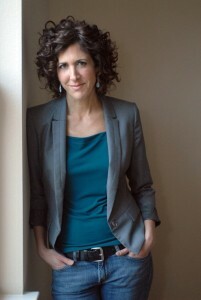 Editor and Author, Tiffany Yates Martin joins us this week on Writing On the Air. We’ll be talking with her about the latest installment of The Breakup Doctor series. Our program airs Wednesdays from 6-7 pm CDT on 91.7FM KOOP. Hear us live on your phone or device from anywhere by clicking “Listen Here” above, or visit KOOP.org and click the mini-player at the top of the page. 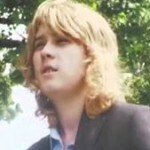 Want to hear previous interviews? Do a search, or just scroll through the shows below. If you’re a podcast listener, you can find us on iTunes. We’re also on Facebook, so head over and like us! You can follow us on Twitter. Tiffany Yates Martin has worked in the publishing industry for more than twenty years, currently through her editorial consulting company, FoxPrintEditorial, helping authors hone their work to a tight, polished draft. As a developmental editor she works both directly with authors as well as through major publishing houses. As a freelance copyeditor and proofreader, she has worked with major New York publishers, among them Random House, the Penguin Group, and HarperCollins. She holds a BA in English Literature from Georgia State University and is a member of the Editorial Freelancers Association. In addition to being an editorial consultant, Tiffany Yates Martin also writes under the name Phoebe Fox. 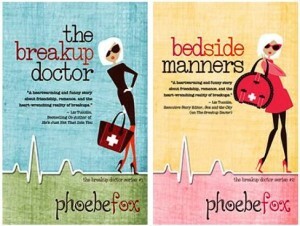 Phoebe Fox is the author of The Breakup Doctor series from Henery Press. She also writes about love and relationships for HuffPost, Elite Daily, She Knows, and other major media outlets, and is a close observer of relationships in the wild.